Finding influence in every aspect of Italian culture, the entire line of Best range hoods focuses on emotion made tangible and art made functional. Best hood ranges allow you to express your individuality by putting a unique twist on tradition with one of their truly one-of-a-kind pieces. 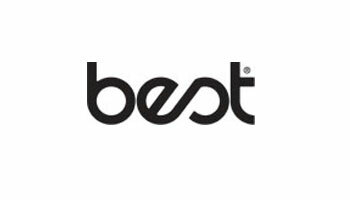 No matter which range you choose, Best provides exceptional performance for the life of your range hood, reducing noise, smoke and odor, all while maintaining energy efficiency. Live beautifully when you shop Best at Modern Kitchens today.